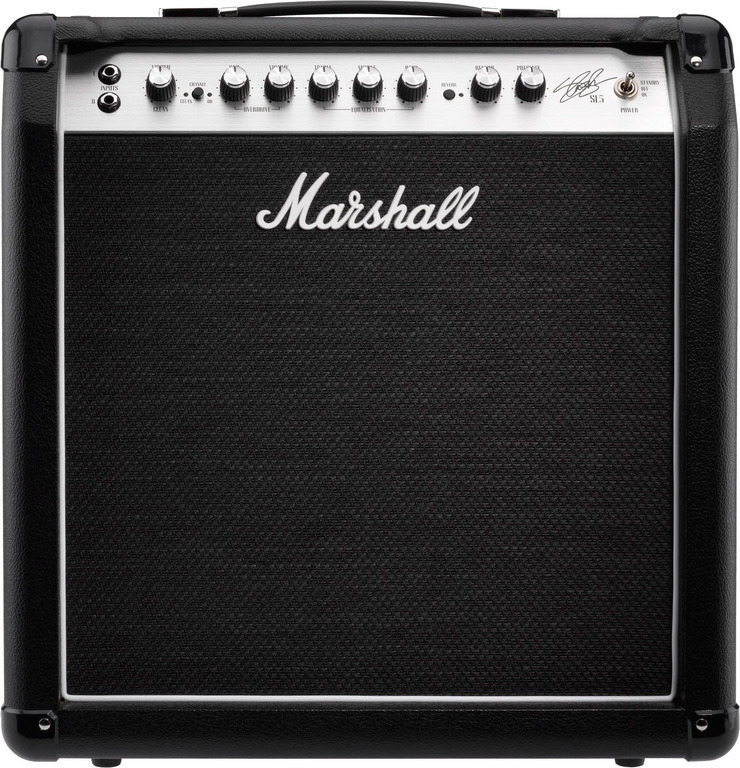 SL5 Slash Signature, Tube Combo Guitar Amp from Marshall in the Signature series. 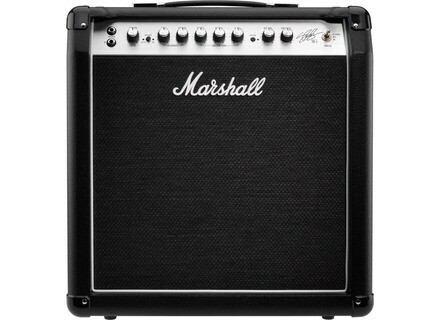 We were expecting a new Marshall Slash guitar amp at NAMM 2013, and indeed we discovered the 5W SL-5 combo. The SL-5C is an all valve 5 watt amplifier with two channels; Clean and Overdrive. A single volume control for the clean takes you from authentic Slash clean to Marshall crunch. The Overdrive channel, consisting of volume and gain, nails the AFD style tone and more. The SL-5C will be available this spring, it's available for pre-order ($699). [NAMM] Fender launches the Reso-Tele guitar With the Reso-Tele resonator guitar, Fender gives a new look to a classical instrument.